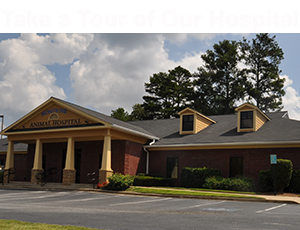 Here at Montrose Animal Hospital, we believe in helping to create a better life for all animals. With the economic recession, the animal shelters have experienced unprecedented overcrowding. To help, we have begun working with local rescues by taking in a few animals at a time to adopt out from our facility. We house, vaccinate, and microchip each animal in order to get them ready for their forever home. Before going to their new home, each pet is treated and up-to-date with all vaccines appropriate for their age. Our operation is small, but we believe every action, whether big or small, can help. For further information, please call us at (770) 977-9000 or visit our facility. All of our pets have found their "Forever Homes." Please check back soon to see if there are any furry friends that need a home!